Liz Dolan has been described as one of the most creative marketers in the business, having run marketing at global brands like Nike and others. She’s also the creator and a host of the Satellite Sisters podcast and the Safe For Work podcast from Wondery. In this episode , we talk with Liz about her time at Nike, and more specifically that iconic advertising slogan, Just Do It. It was 1987, and Nike had just launched its new ad campaign built around the tagline, “Just Do It.” Today, the tagline is hard to miss. You’ll find it on bags, T-shirts, billboards, posters and online. The line makes a statement about Nike and the people it targets. 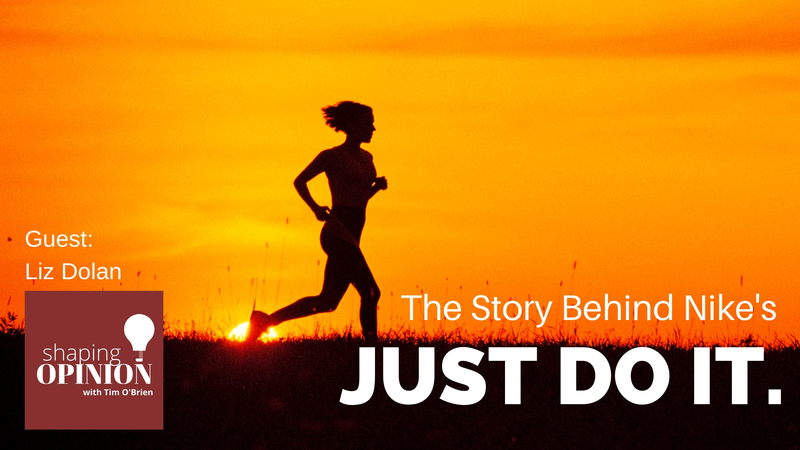 The Just Do It tagline was central to Nike’s first major television ad campaign, which included commercials for running, walking, cross-training, basketball and women’s fitness. Just weeks after the company launched the “Just Do It” tagline, Liz Dolan took the helm of public relations, and later marketing at Nike. She would spend the next 10 years at the company during the most formative time in its history. She started a radio program with her sisters called Satellite Sisters, which is now a podcast. But she wasn’t done in the world of marketing. She has also served as the Chief Marketing Officer at the Oprah Winfrey Network and at the National Geographic Channels. Today, in addition to her continued work on Satellite Sisters, she is also a co-host of the podcast Safe For Work. 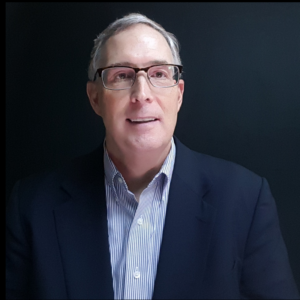 For anyone in marketing or communications, we know that in the slogan was created by Dan Wieden who is a legend in the advertising business. He is one of the founders of Wieden + Kennedy agency based in Portland, Oregon. The slogan has a very interesting story that wasn’t apparent at first. Gary Gilmore was a convicted killer who was executed in Utah State Prison on the morning of January 17, 1977. He was convicted of murdering a gas station employee and motel manager the year before. This was the first execution in the United States since 1967 – ten years. In 2009, Dan Wieden said in a documentary, “Art & Copy” that he was drawn to the phrase “do it” and pitched it to Nike. One of the fist ads in 1988 for the campaign featured Walt Stack, an 80-year old marathon runner in San Francisco. This became the company’s signature, transforming Nike from an athletic shoe company into a multibillion-dollar giant. The slogan is a mantra for many. The general public started sending letters, calling in, Nike and Wieden + Kennedy. The line resonated in the athletic community and with people who had no connection to sports. Nike used this and focused it towards the female demographic with an emphasis on female empowerment. Today, Nike says it doesn’t even see the line as a tagline. It’s a brand identity and a corporate philosophy. It’s what they stand for. – Steve Jobs at 4:55 on this clip. 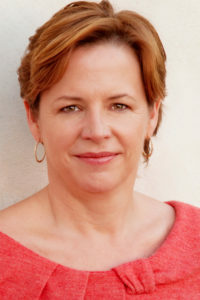 Liz Dolan is recognized as one of the world’s leading marketers, having served as Chief Marketing Officer at NIKE, The Oprah Winfrey Network, National Geographic and Fox International Channels, the largest portfolio of international cable channels in the world. Liz has been named one of the 100 Most Powerful People in Sports, 100 Most Powerful Women in Cable, and Marketer of the Year by Advertising Age Magazine. Dolan is also the host + co-creator of two popular podcasts: the long-running award-winning SATELLITE SISTERS, which has won 13 Gracie Allen Awards for Excellence in Women’s Media, and the new workplace advice show SAFE FOR WORK, which debuted this year from Wondery. She co-hosts Satellite Sisters with her real life sisters Lian Dolan and Julie Dolan. Her Safe For Work co-host is journalist, author and public radio host Rico Gagliano. The Satellite Sisters have published two books. Satellite Sisters UnCommon Senses from Riverhead Books (2001) is a memoir. You’re The Best: A Celebration of Friendship (2016) from Prospect Park Books is a book of essays about the power of friendship in women’s lives. Dolan has also contributed to The Huffington Post. She is a graduate of Brown University and lives in Santa Monica, California.